Multi-award-winning, a bestseller and made into an award-winning feature film, Looking for Alibrandi has become a modern classic. Melina Marchetta's stunning debut novel Looking for Alibrandi is one girl's story of her final year at school, a year she sets herself free. Josephine Alibrandi is seventeen and in her final year at a wealthy girls' school. 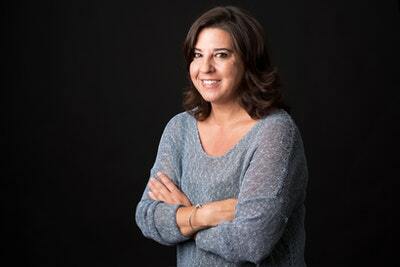 This is the year she meets her father, the year she falls in love, the year she searches for Alibrandi and finds the real truth about her family – and the identity she has been searching for. A moving and revealing book, unusual for its honesty and its insight into the life of a young person on the brink of adulthood. Multi-award-winning, a bestseller and made into an award-winning feature film, Looking for Alibrandi has become a modern classic. 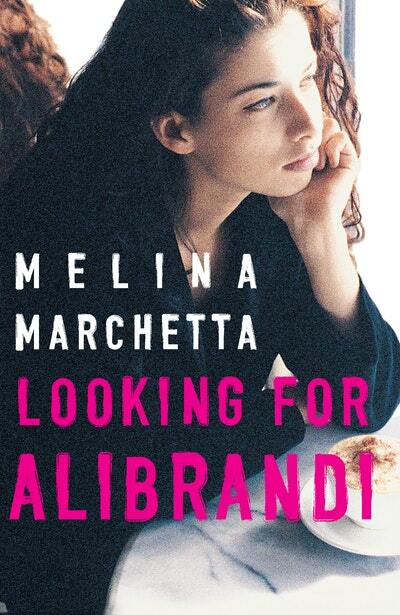 Love Looking for Alibrandi? Subscribe to Read More to find out about similar books.